InterGeo, Karlsruhe, Germany: Riegl unveiled its new mobile lidar scanning system the VMX-250 to over 16,000 attendees. The new system’s ability to collect accurate and precise data at highway speeds provides unparalleled safety and signific antly reduced project times. The VMX-250 mobile scanning system consists of two VQ-250 scanners on a mounted platform accompanied by a GPS-INS, and up to 8 digital cameras or video equipment. Accommodating multiple cameras ensures a 360 degree field of view. Most standard station wagons or off-road vehicles can be optimized for easy installation and the scanners are powered directly from the car’s battery. Data acquisition is operator controlled using a standard laptop. The system was designed with the user in mind– set up is fast, easy and safe! 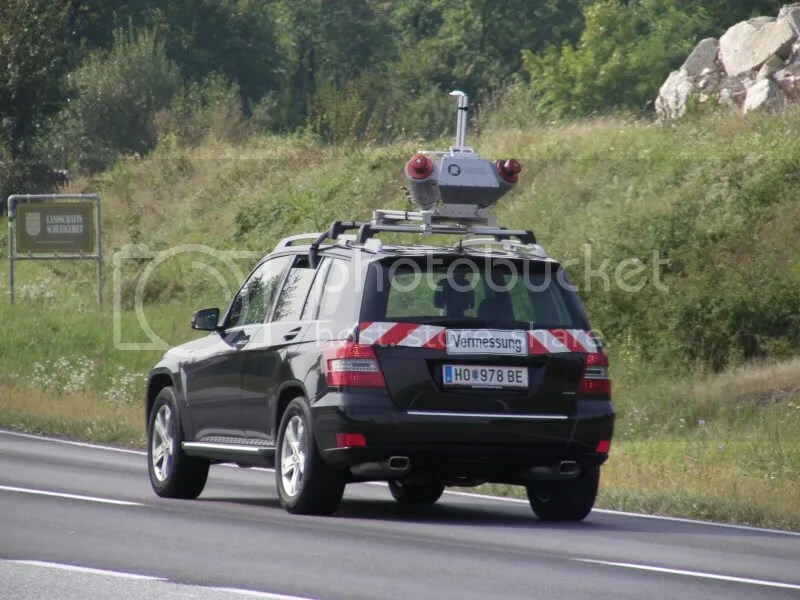 At 600,000 measurements per second, the VMX-250 mobile scanning system allows surveyors to capture highly accurate and high resolution dynamic 3D data at highway speeds. The ability to travel at high speeds significantly increases safety for all applications, including mapping of highways, railroads and waterways as well as extended urban area, construction sites and open pit mines. The speed also contributes to a significant reduction in project time. Traditionally mobile scanning of a 10-mile road was dangerous and took up to ten weeks, from data acquisition to post processing. The new VMX-250 is capable of completing a 10-mile project in a matter of hours. 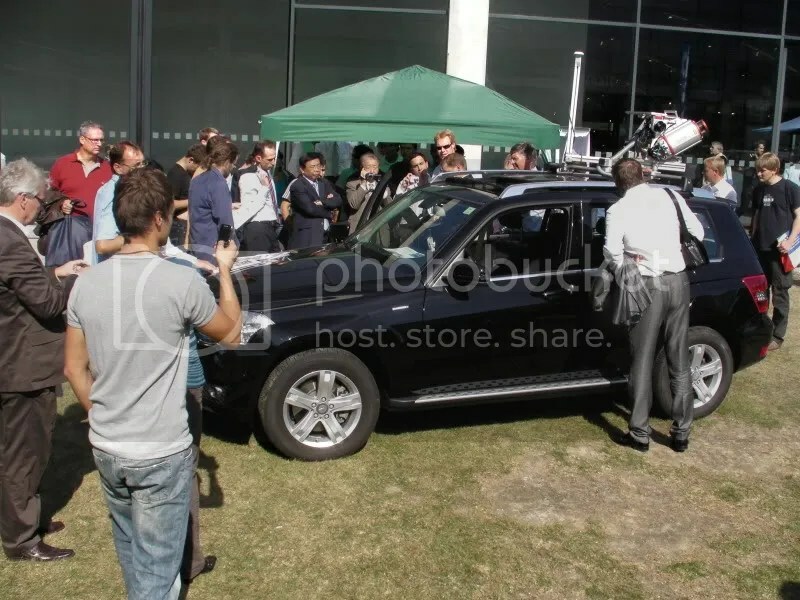 The cutting edge echo digitization technology, used in the VMX-250 mobile lidar scanning system, penetrates foliage, fences and other obstacles. The system’s online waveform technology allows for more than 10 measurements per laser shot. The combination of these technologies results in laser precision of 1cm or better and accuracy 3cm or better. The combination of scanning and inertial navigation hardware can be applied to transportation infrastructure and city modeling projects. 3D data collection has been used for navigation systems, network planning and security. Riegl’s RiAcquire, RiProcess and RiWorld software provide seamless processing of data from acquisition to system calibration, geo-referencing and pre-processing. Today Riegl is recognized as the performance leader in the markets we serve. Riegl Systems, including the new VMX-250, are well known for their ruggedness and reliability under demanding environmental conditions. All of Riegl’s lasers use a class one eye-safe invisible beam and will not distract motorists during the day or night. You can download this press release and associated images here. Images from satellites such as LANDSAT have been available since 1973. The various types of satellite use scanners as their sensors and these are either multi spectral scanners (MSS), or thematic mappers (TM). The sensors send their images down for subsequent processing and today deliver very good quality. They are not, however, of air camera standard, and are mainly used for geological, meteorological, and earth resources interpretation. Although satellite images can be used for making maps, they are not as accurate as air camera maps, but are good enough for military usage at 1:25, 000 scale, and for large-area mapping of deserts etc. Satellites are invaluable for the mapping of inaccessible terrain or, by the use of radar, through total cloud coverage.